Making tea isn't exactly hard, but when you're busy working it's often hard to remember to pull out the teabag. 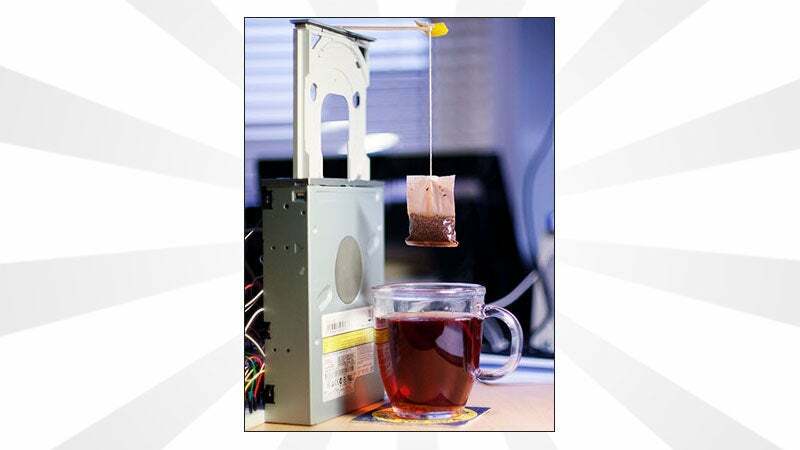 So DIYer Andrey Chilikin rigged up a Raspberry Pi to an old CD tray that pulls the tea bag out of our mug after a set amount of time. This might be overkill for anyone except the most avid tea drinker, but the project and materials here are surprisingly simple. Basically, you just rig up the Raspberry Pi's GPIO pins to the CD drive's motor, download a simple set of Python code and then you're all set. When triggered, the CD drive presoaks the tea bag, then dunks the bag up and down for a set number of cycles. 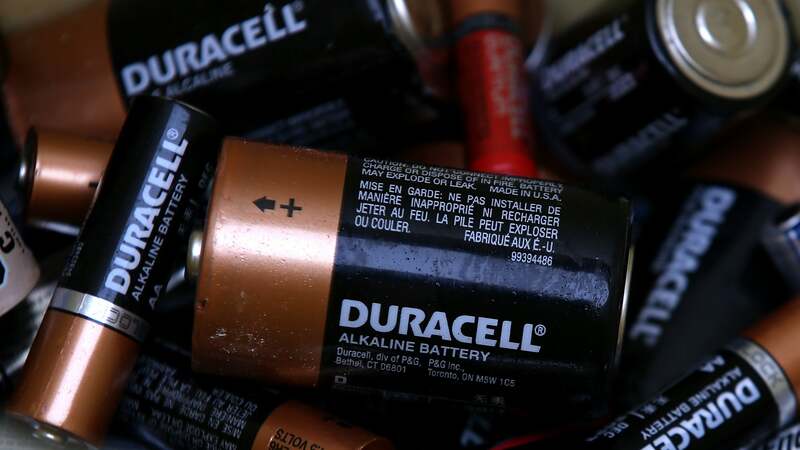 There’s an overwhelming sense of guilt that washes over me when I throw something in the trash that probably shouldn’t be there — particularly when it comes to e-waste. Are broken headphones recyclable? What should I do with old laptop chargers? And what do I do with all these dead batteries piling up in my apartment?